First things first: We’re shamelessly #teamcheese over here. Apologies in advance to those who, for whatever reason, aren’t all snuggly with our self-professed food bestie (but also you’re still cool with us — you not eating cheese just leaves more for us). But yeah, you can totally have cheese as a BFF. I mean, if science understands why we love cheese so damn much, then why can’t you?! No judging us for treating cheese as a meal (because it so is; don’t fight us on this). Besides, cheese is totally good for you. Anyway, we’re willing to bet money (or a yummy cheese platter) that the mere sight of all these yummy cheese pics we rounded up from Instagram will put even the grumpiest individual in a better mood. Seriously, they might have you so smitten with the delectable dairy product that you’ll find yourself penning a heartfelt letter to cheese. 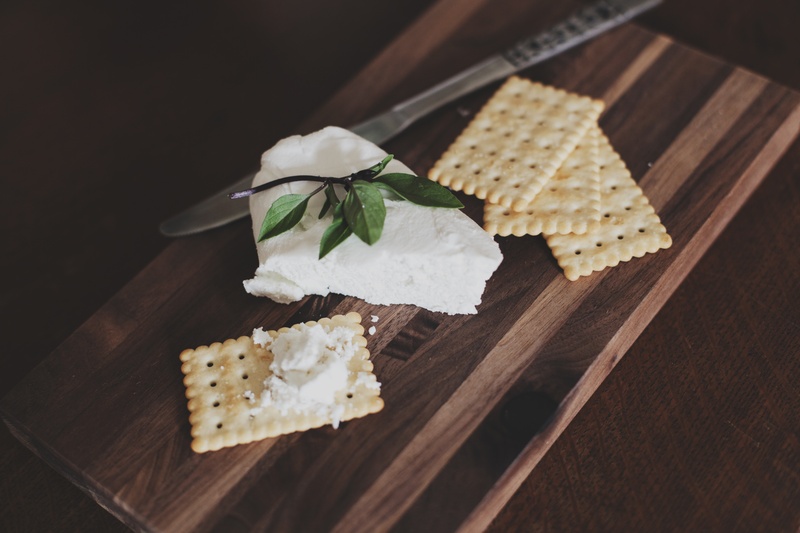 Yum, there’s something about the smooth, creamy surface of this cheese that instantly makes our mouths water. Just one question: is there anything better than beets and Chevre? TBH, goat cheese and beets sounds a little unusual, but the urge to reach through the screen and grab a bite is so real right now. Cause of death: dehydration from overwhelming thirst aggravated by a ridiculously yummy-looking cheese pic. Anyone else need a bib? Because no cheese pic roundup is complete without a mac ‘n cheese appearance. Um, there’s a lot going on here, but these cheesy noodles are clearly the star of this pic. For when you can’t pick just one type of cheese. For when you want your cheese a little crispy. The natural light in this photo, though. But, isn’t National Cheese Day every day? Sigh. What else can we say guys? We heart cheese.